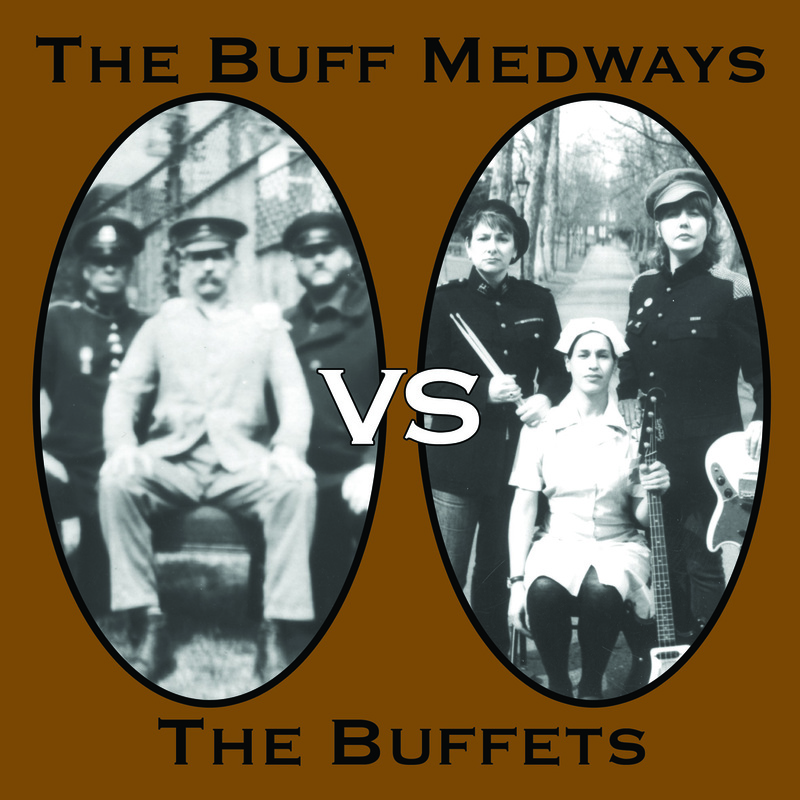 The Buffet’s album is just stunning, top notch UK medway garage… we love it. 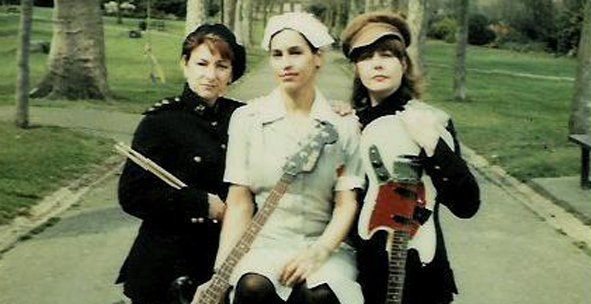 Here’s some info on the band…. 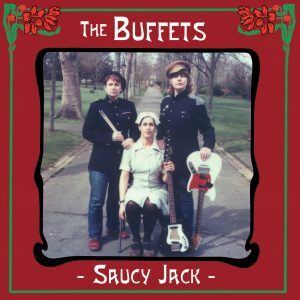 On the afternoon of Sunday April 3rd 2005 Sister Tiffany Lee flew in from Seattle and The Buffets had their first rehearsal. On Monday the 3rd the girls recorded their debut LP, and on Tuesday the 4th It was Mixed and considered good. 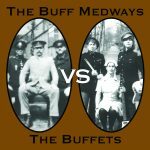 On Friday the 8th they played their first and final show – with their male counterparts, The Buff Medways – to a Capacity audience at London’s famous Dirty Water Club, Next day, Sister Tiffany flew home again. Their debut album is the record of that brief moment in rock and roll history. It was a hectic week but one that will hopefully encourage others to do less, quickly.